Halloween is the best time to watch a scary movie, be it some classic horror or a thriller drama. 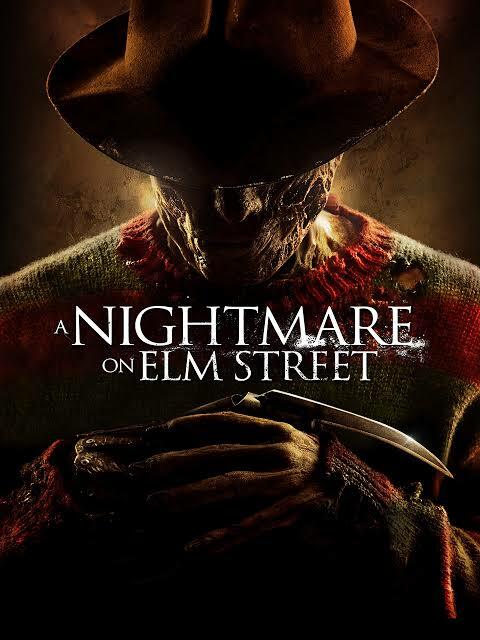 Whether it’s a spooky thriller or horror-filled, we have a list of all time horror movies after which you’ll want to leave the lights open and sleep. Let’s dig into some creepiest movies of all time. 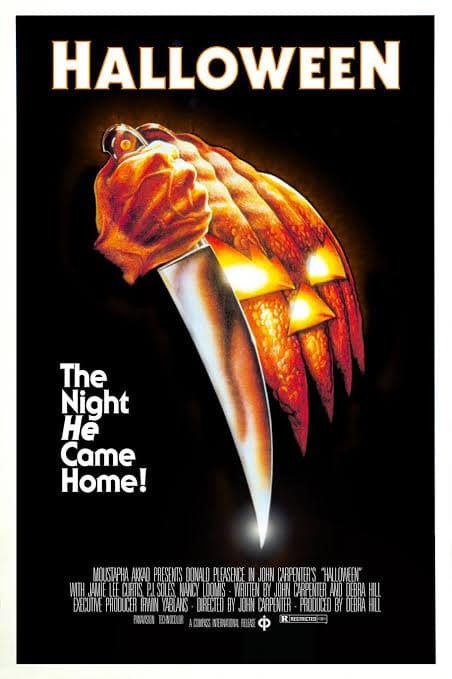 This film is about a serial killer Michael Myers who stalks and kills teenage babysitters on Halloween night. After 15 years of commitment to a sanitarium for the childhood murder of his sister, Judith Myers, he is freed. Now he stalks Laurie Strode while being hunted down by his psychiatrist, Samuel Loomis. This is one of the best movies you can watch, this will have you scared by the time the end credits roll. More: Halloween Slashes Box-Office With A Record Weekend Opening! 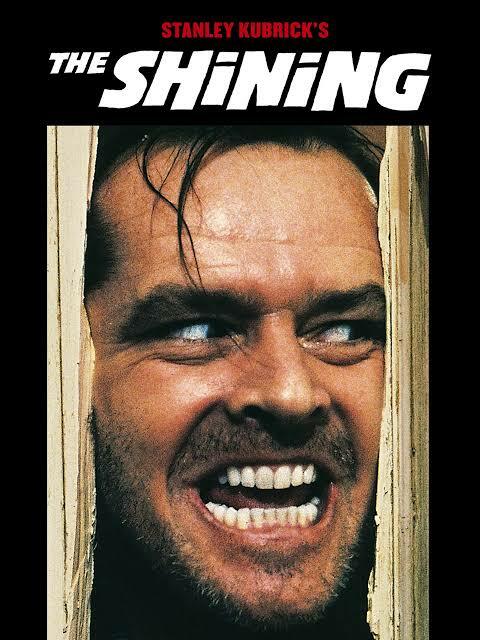 This film is based on the book The Shining by Stephen King. It’s about a family who heads to an isolated hotel for winter vacations where an evil spirit influences the father into violence while his psychic son sees horrific forebodings from the past as well as the future. The Shining is one of the best screen adaptation of a Stephen King story. A must watch! More: Captain Marvel now gets a new origin story in comics ahead of the big-screen debut! 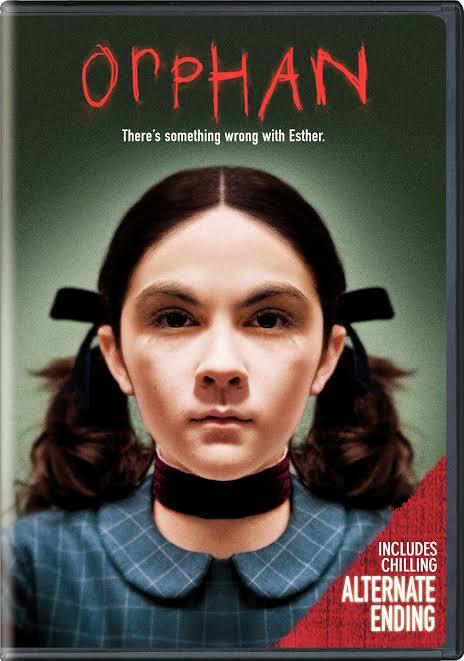 This movie is about a 12-year old girl who is possessed by a demonic entity and her mother seeks help by exorcism conducted by two priests to save her daughter. The film experienced many troubles and challenges during the working but the hard work paid off. 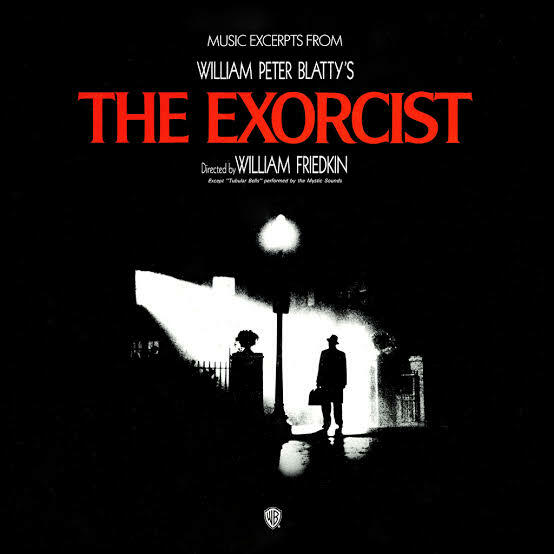 The Exorcist became one of the highest-grossing films in history. 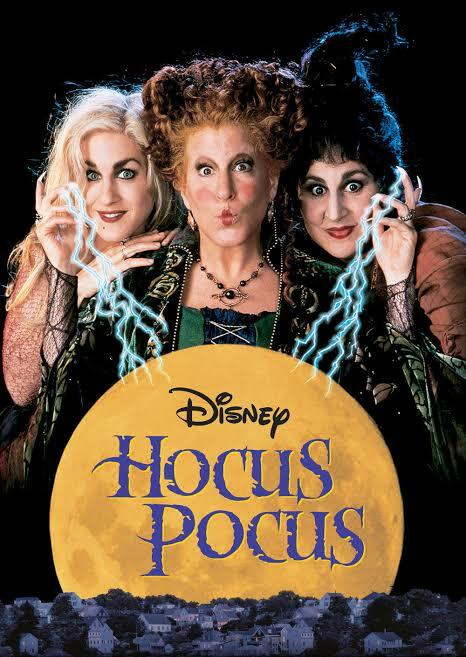 This film is about the villainous trio of diabolic witches who are unintentionally resurrected by a teenage boy on All Hallow’s Eve in Salem, Massachusetts. Hocus Pocus was awarded 11 nominations and 2 wins. Halloween will be the best time to watch this fantasy based horrific film. Paranormal activity is about a young couple, Katie Featherston and Micah Sloat, who become disturbed by a supernatural presence after moving into a suburban home. The film mainly uses footage conventions to document what haunts them. Turns out that Katie is being haunted by a demon and you will get goosebumps by the end of this film. Also, don’t forget to watch the complete sequel and prequel. 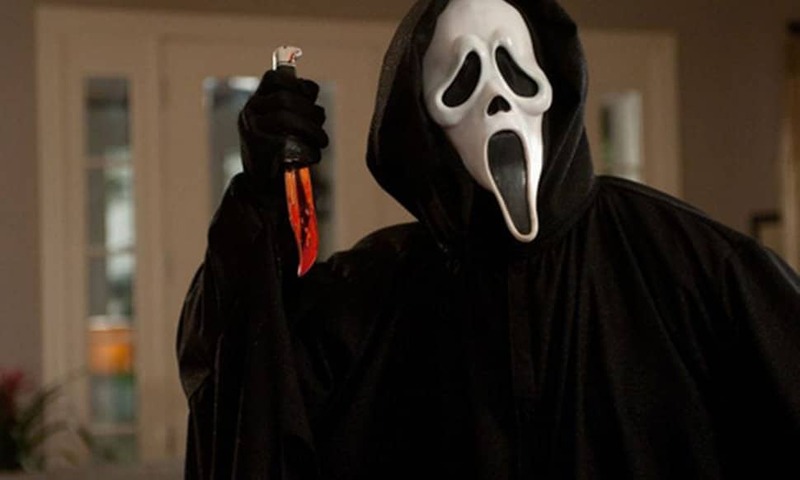 The plot is such that a group of friends, led by Sidney Prescott, become the target of a masked killer known as Ghostface. After a series of increased deaths, this group finds themselves contemplating the rules of horror films as they find themselves living in a real-life one. This film was said to be uniquely combined with black comedy and mystery. The two witch sisters are raised by their aunts, face closed-minded prejudice. So this film is about how they use their magical powers to grant spells for love because being a member of Owen’s family carried a curse. Go watch the trailer and you will end up watching the complete film. It is based on an American future dystopia where all crimes are made legal once a year. Intriguing, isn’t it? 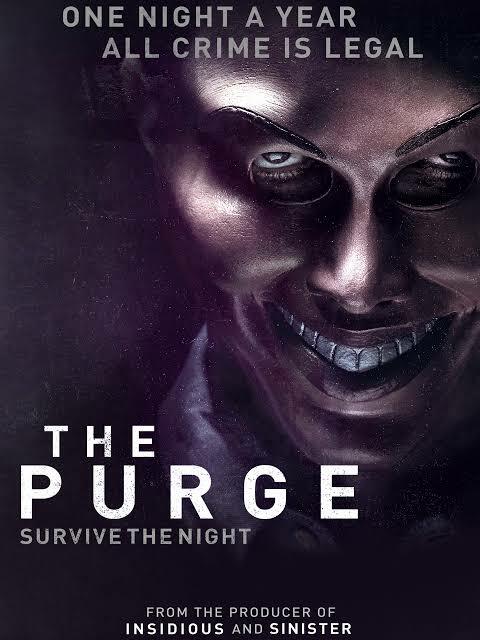 So the duration when all these activities are legalized (the Purge night), the members of a wealthy family risk their lives when they are held hostage by a murderer. With an absolutely new concept, the creator has directed first three films and each movie worth watching. 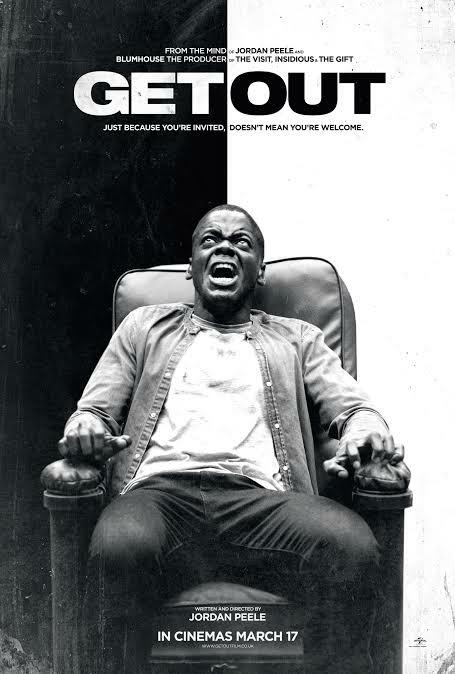 This film is about a young African-American who reveals his dark secret to his white girlfriend and her parents. This speculative thriller is equal parts gripping thriller and provocative commentary. This film was chosen as one of the top 10 films of the year. The plot focuses on how the dreams and reality of four teenagers are interrelated with each other. In their dreams, they are invaded and killed and thus killed in reality, by a burnt killer with a bladed glove. This film is considered to be one of the greatest horror films ever made, consisting of a line of sequels. A couple who recently lost their baby, adopt a 9-year old girl from an orphanage who turns out to be just the opposite of who was said to be innocent. The suspense here is jaw-dropping. Absolutely recommendable!